Loading thickness : Closing pressure up to 4 tons. 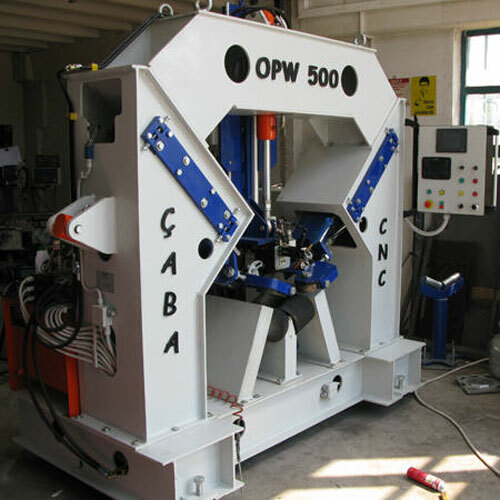 Driving speed : 15 meters / min without welding operation. 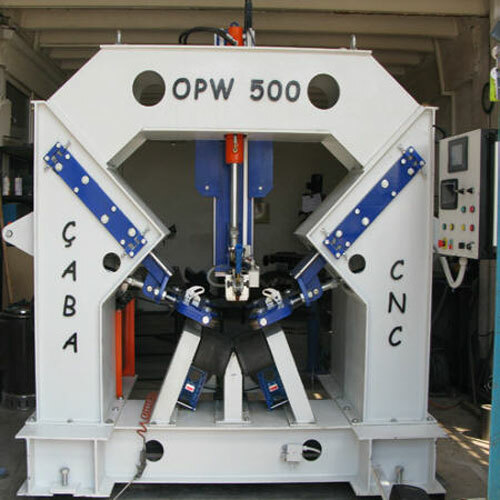 Positioning : Via hydraulic proportional flow control. Extra : Machine can weld from zero point to end point. 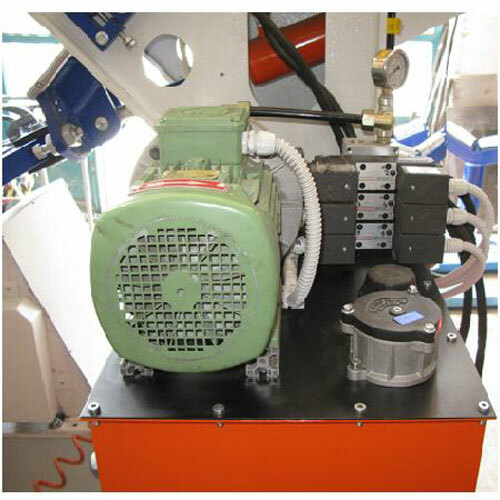 Angle adjustment can be done by operator manually in 5 minutes. 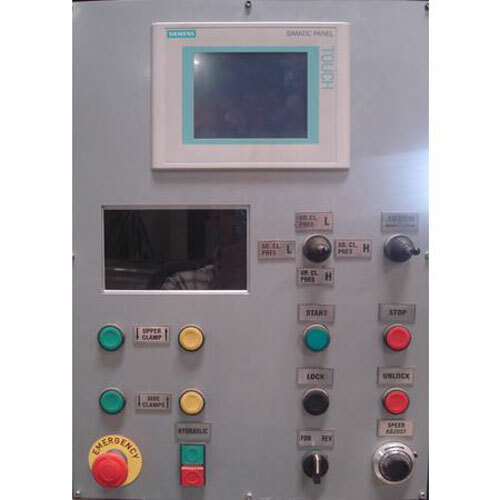 Why CNC controller for welding machine? : Old type of pressure closing of edge system causes banana effect on poles. Because, applying of pressure changes depending of edges distances. So hydroulic pressure amount can not be accurate. This damages the poles. 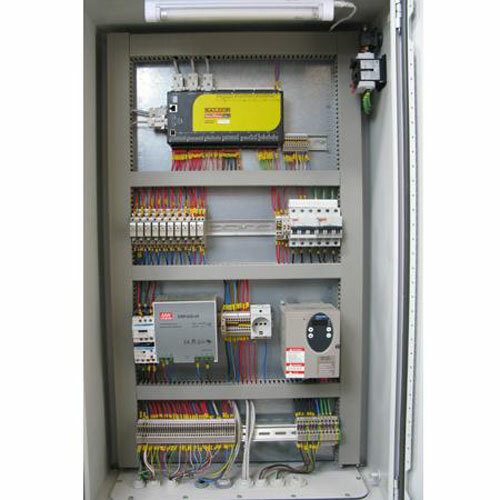 However, CNC controller always keep profile of pole. Closing pressure can not be very high. Because closing of edges not by means of force it is by means of position. So banana effect does not occur.